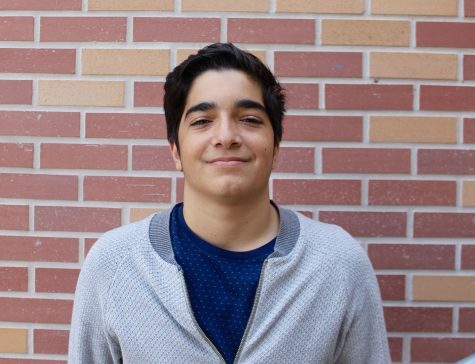 Armon Mahdavi is a senior in journalism at Carlmont High School. He loves film, literature, and long walks on the beach. He enjoys heated arguments and a good existential crisis.